A lovely Sicilian dish should be accompanied by an excellent Sicilian wine! On this page you can read about the history of Sicilian wines and we have mentioned several excellent Sicilian quality wines. The viticulture was introduces in Sicily about 4000 years ago. Besides wine, olive oil and grain have been the most important agricultural products of the island. 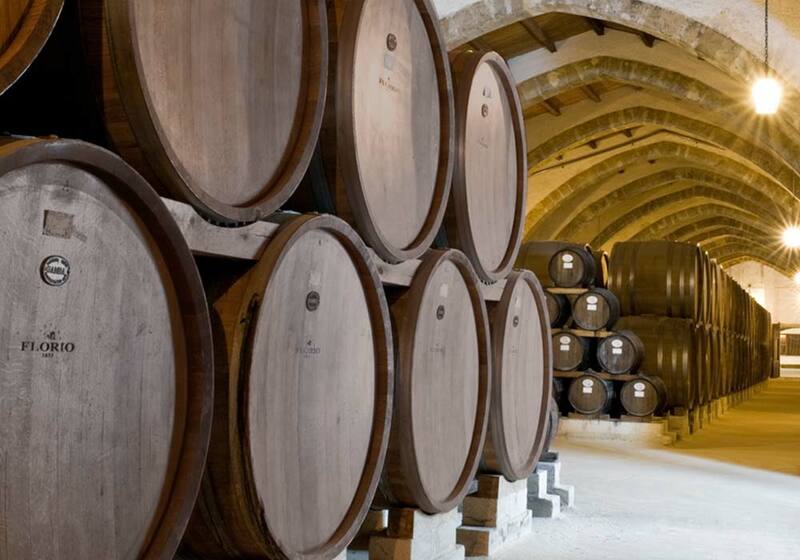 In the 19th century the wine production increased with wines from the Marsala area and mixed wines from other provinces for which there was a high demand in the north of Italy. The viticulture was almost completely destroyed around 1880 by the phylloxera. 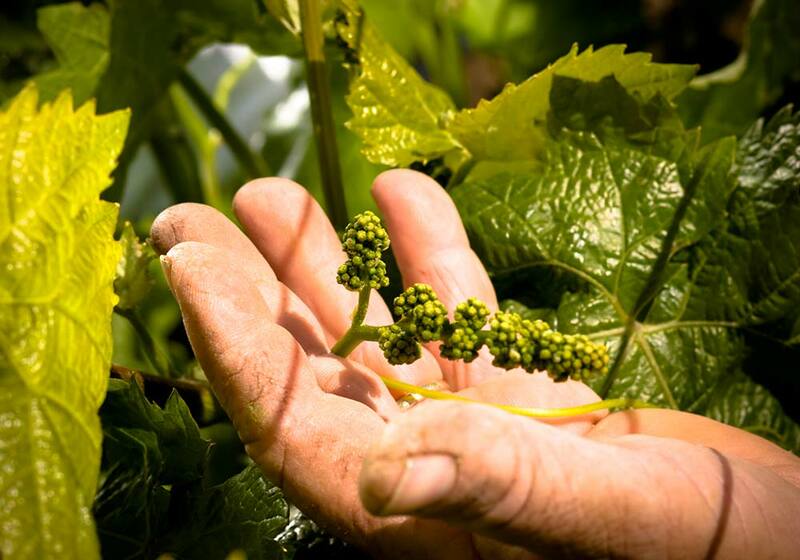 By crossing the Sicilian vines with vines from America, the Sicilians were able to obtain a vine that was resistant to the phylloxera, so in the beginning of the 20th century the viticulture started to flourish again. 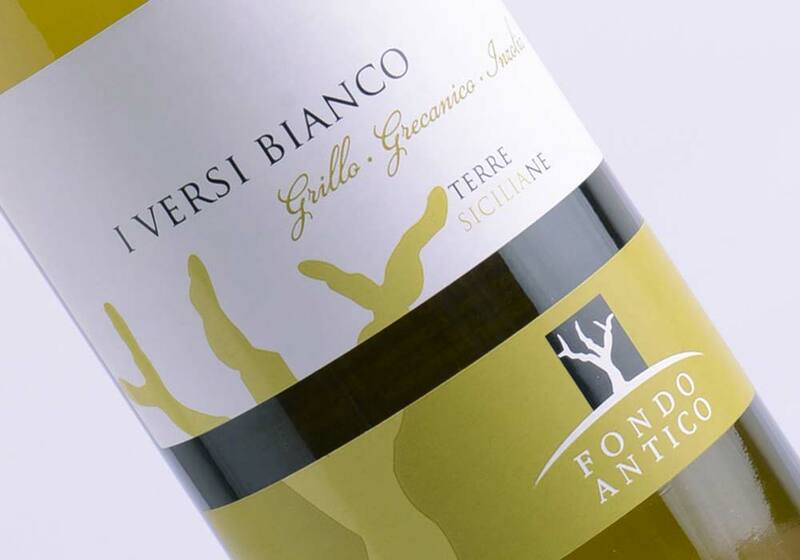 Until the 60’s of the last century the Sicilian viticulture was famous mainly for its liqueur wines from Marsala, but in the 70’s, more and more good white wines were produced on the island, like the Regaleali bianco, the Nozze d’oro Tasca, the Feudo dei fiori and the Colomba Platino. In the 80’s of the last century there was an increase of red wines aged in wood casks and matured in the bottle, like the Duca Enrico of wine producer Corvo. Around the year 2000 the red wine made from the regional grape variety Nero d’Avola became very populair. In the last 10 years there has been an increase of Sicilian wine producers who focus on making high quality wines. There are 22 DOC (Denominazione di Origine Controllata, an official quality assurance label) and 1 DOCG (Denominazione di Origine Controllata e Garantita, a more restrictive identification) the Cerasuolo di Vittoria. 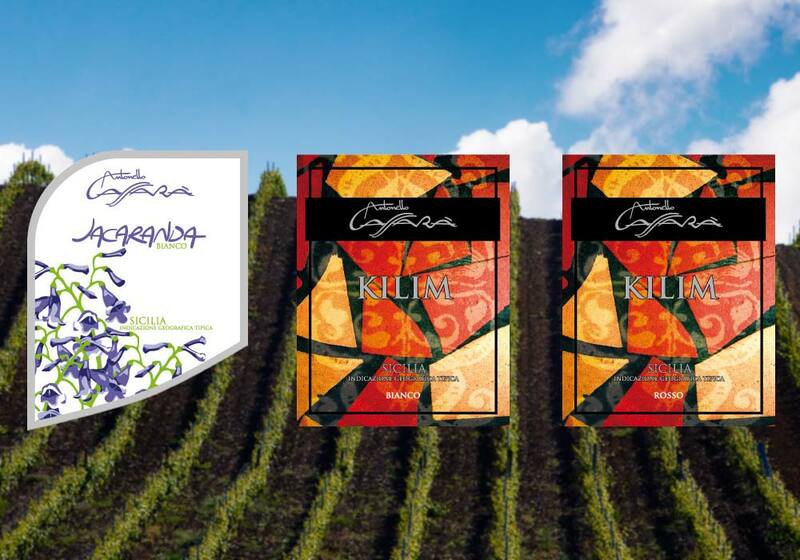 Below you’ll find several excellent Sicilian wines and the links to the websites of the wine producers, where you can read more about these and other quality wines. These Sicilian wines can be also be found at Enoteca a’ Cannata in the coastal town of Balestrate. 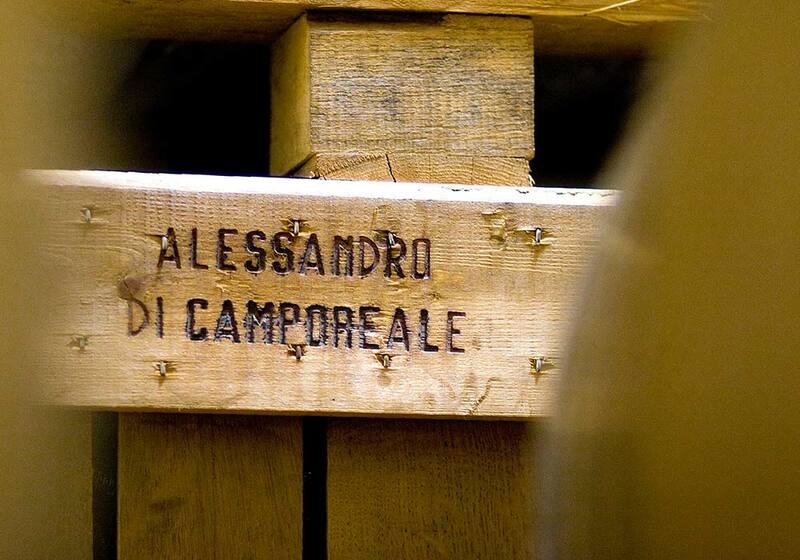 Azienda vinicola Alessandro di Camporeale is a family business, founded in the beginning of the 20th century. It’s located in Camporeale and is part of DOC Monreale. 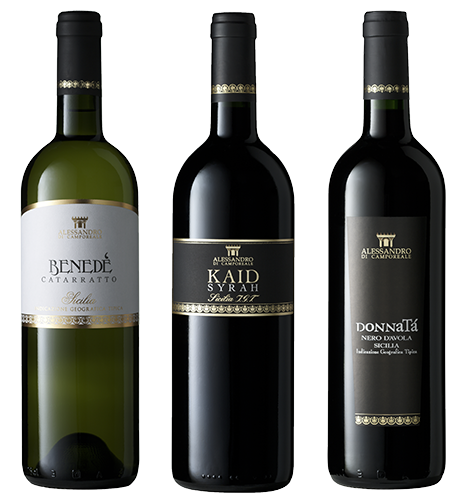 During the Concours Mondiale du Bruxelles in 2015, the Sicilian wines from Alessandro di Camporeale have wone several medals: 1 gold and 4 silver! 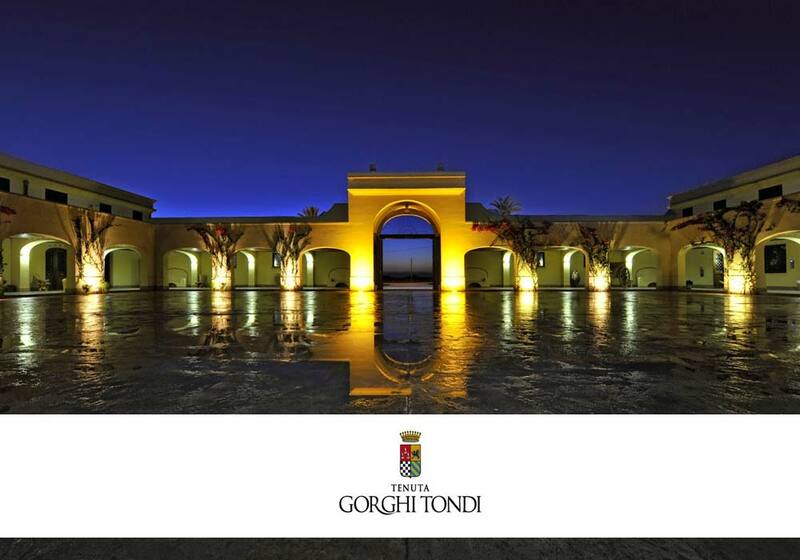 Wine producer Gorghi Tondi is part of DOC Marsala. The company is located in the WWF Nature Reserve “Lago Preola and Gorghi Tondi”, nearby Mazara del Vallo. It’s name derived from the name of one of the two lakes in the nature reserve, Gorghi Tondi. Azienda vinicola Fondo Antico grows grapes for more than 100 years, but has only started bottling their own wines in 1995. In the last few years the wine producers focuses on producing quality wines made from Sicilian grape varieties. (*) The Concours Mondial de Bruxelles The Concours Mondial de Bruxelles was held for the first time in 1994 and success grew with each edition. Now it’s one of the most prestigious wine tasting championships. The 7,300 entries from around the world represent combined sales in excess of 500 million bottles. The trade-only judging panel consists of foremost international experts. It represents almost forty nationalities and this diversity contributes to the uniqueness of the event. Antonello Cassarà grows grapes in the hilly landscape in and around Alcamo. 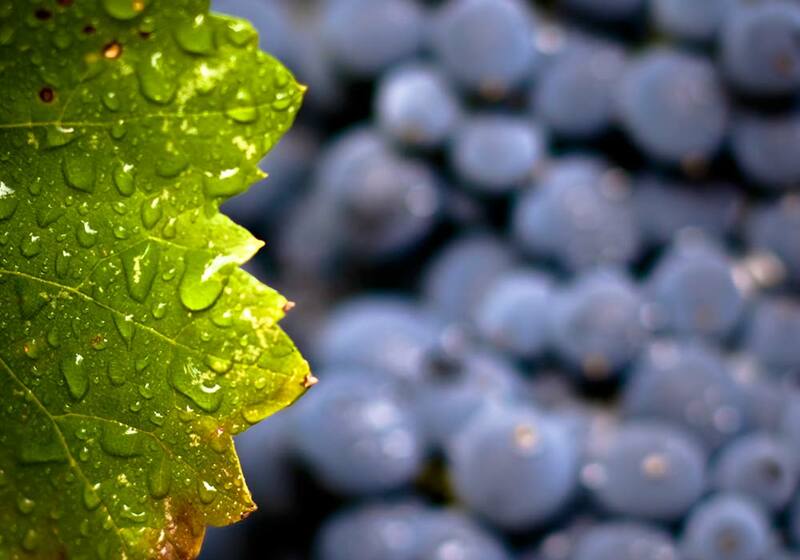 From these grapes, a team of experts creates excellent quality wines using the experience obtained over the years and the latest wine producing techniques. 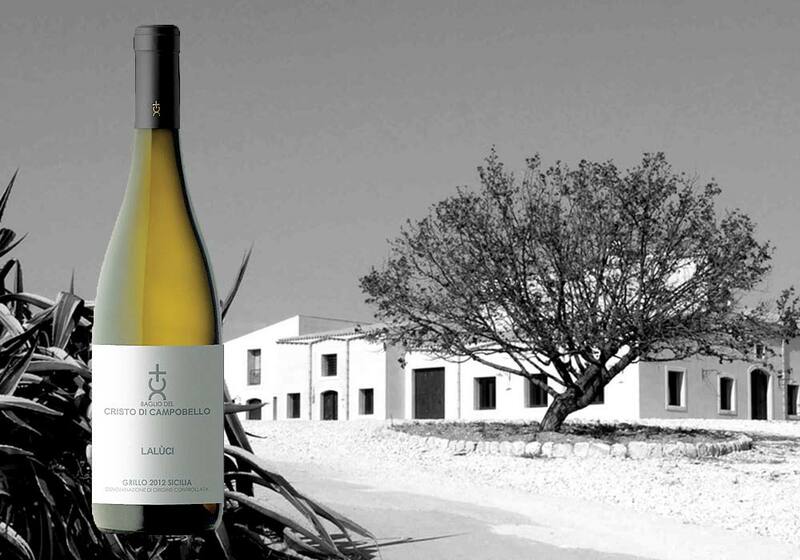 The family-run wine producer Baglio del Cristo di Campobello di Licata has several vineyards 230 – 270 meters above sea level in the hilly area close to the Valle dei Templi in Agrigento. The combination of the owners’ knowledge, dedication and love for wines has wines of high quality as result. The names of their wines derive from the Sicilian dialect. Lalùci is Sicilian for “La luce“, which means “the light”. Lu patri is Sicilian for “il padre“, which means “the father”.